A Federal High Court in Abuja has granted bail to the spokesperson of the Peoples Democratic Party, PDP, Olisa Metuh, on the condition that he pays N400 million as bond. The PDP spokesperson was taken to court on Tuesday in handcuffs. 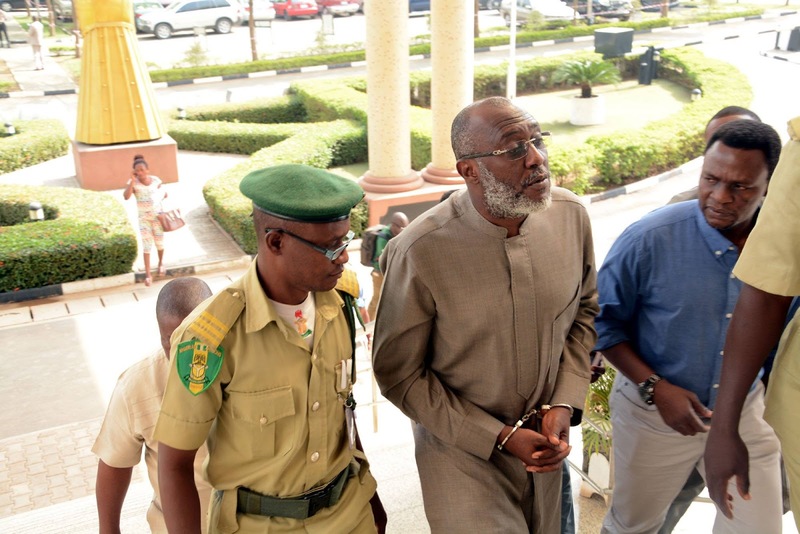 He is accused of receiving N400 million from an arms money diverted by the office of the National Security Adviser.